Yes! You read the title right! 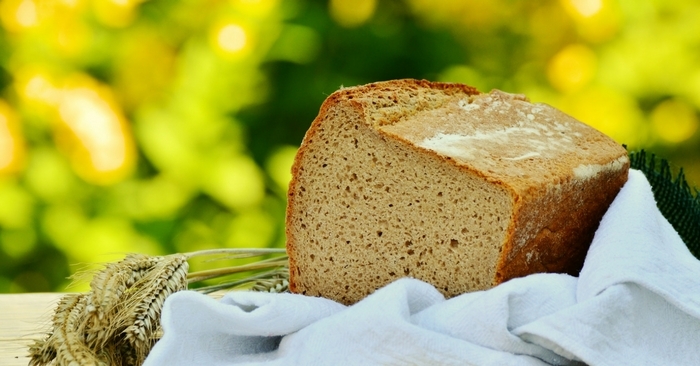 How to make Dandelion bread. I knew you could eat dandelions but I never even thought about adding them to bread to give it more nutrients and a distinct flavor. 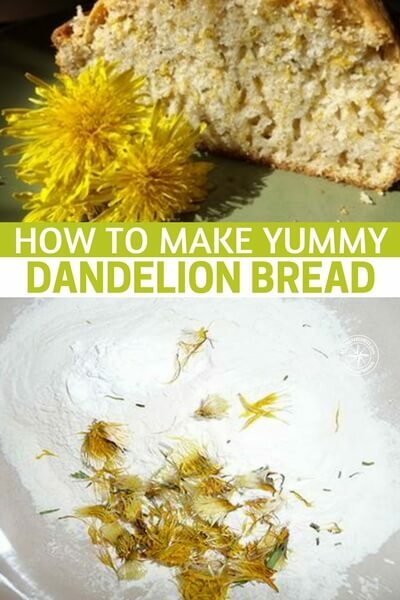 As its spring and dandelions will literally be everywhere soon, why not take advantage of this awesome wild edible and use them to make delicious dandelion bread! For some of you this may be a great way to start introducing wild edibles into your diet and maybe make a batch and don’t tell your family until they have eaten it.